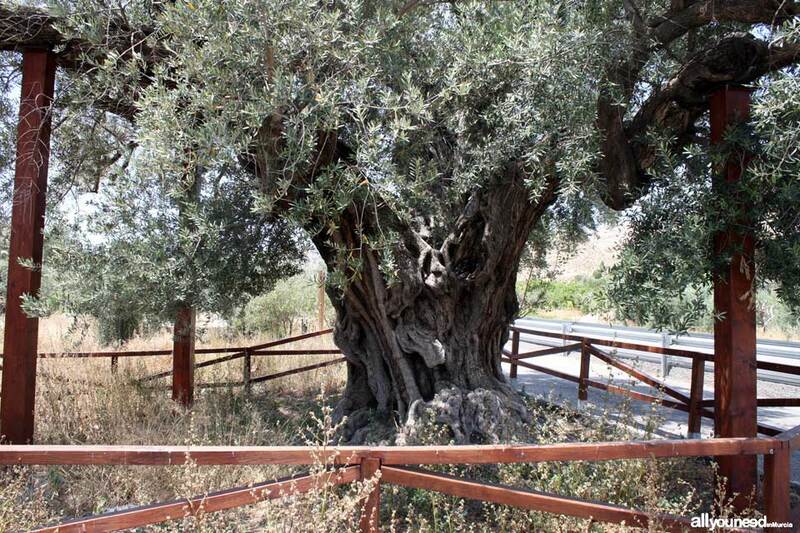 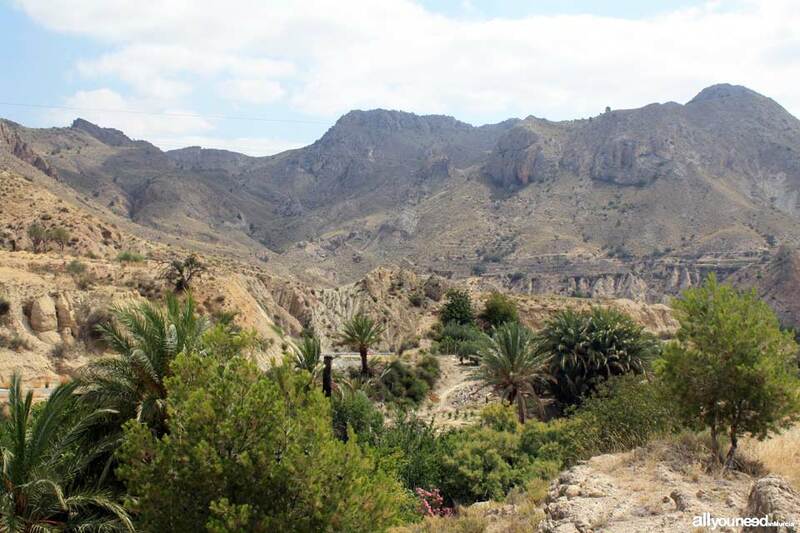 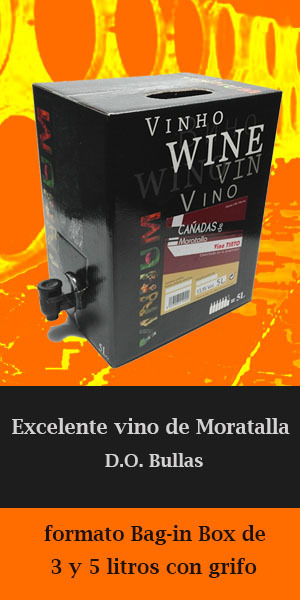 The rich Arab past of Valle de Ricote lives on in this valley of fertile orchards watered by the Segura river, which runs through the municipalities of Cieza, Abarán, Archena, Blanca, Ojós, Ricote, Villanueva del Segura and Ulea. 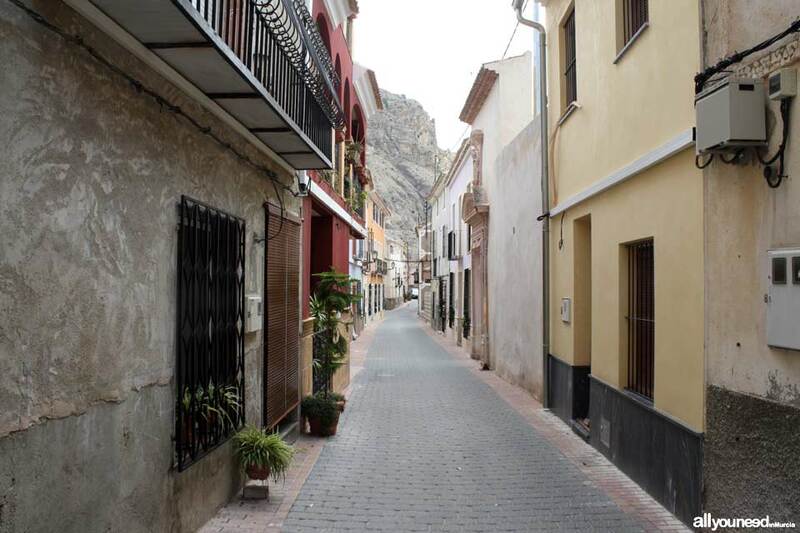 The river offers all these municipalities not only precious fresh water, but also a flowing reminder of the different civilizations that have inhabited this area. 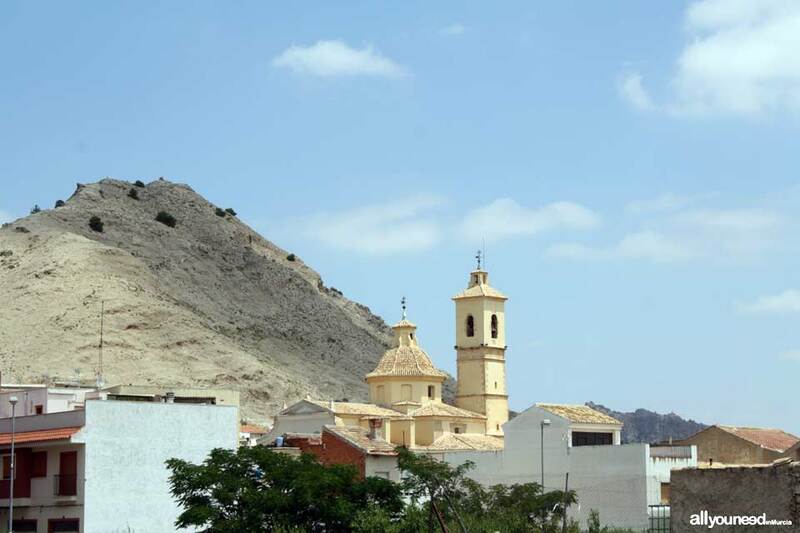 Valle de Ricote is a fertile valley full of palm trees and green emotions that embrace the tourist inside out and all around. 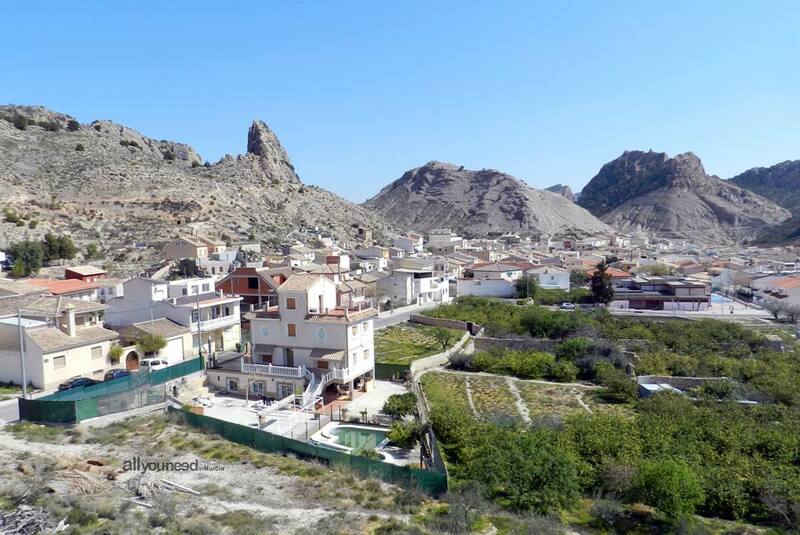 The villa of Ricote, a powerful stronghold called Alarbona by the Arabs, sits between the green orchards and the limestone of the surrounding mountains. 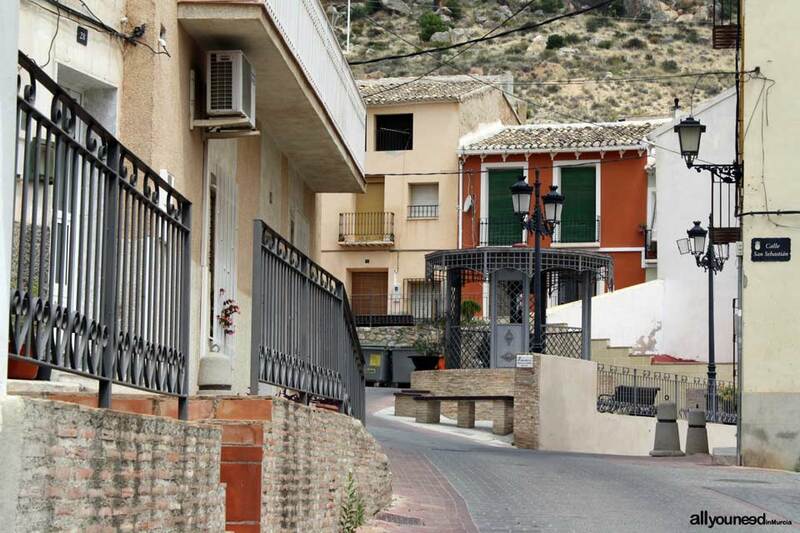 Ricote is the only town in the valley not sitting on the Segura riverbanks. 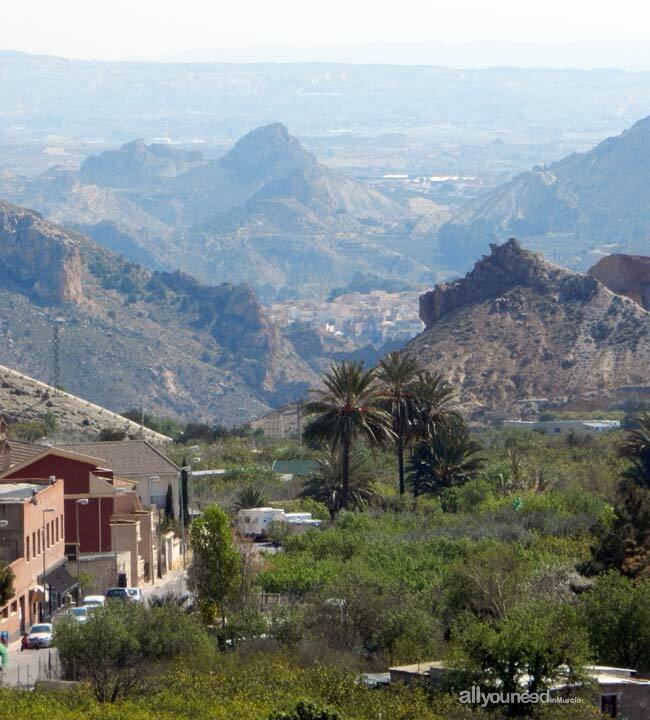 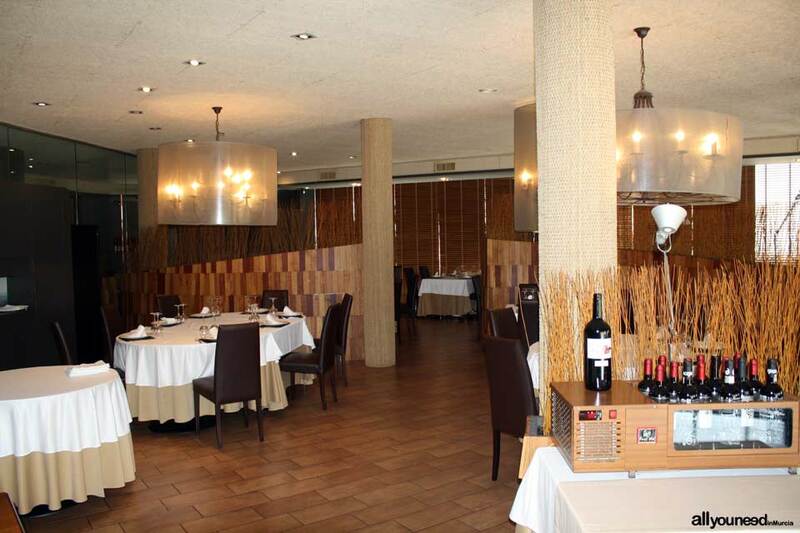 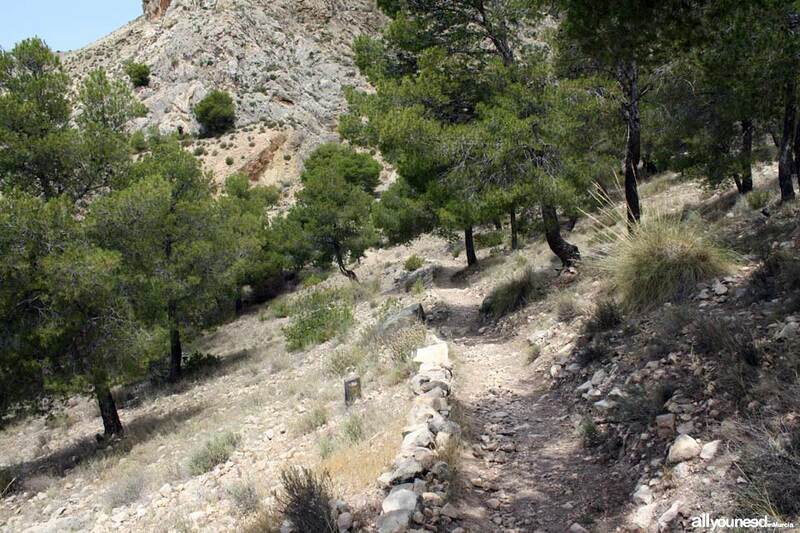 What Ricote and other towns in the area have in common is that they are all located in a magnificent natural landscape. 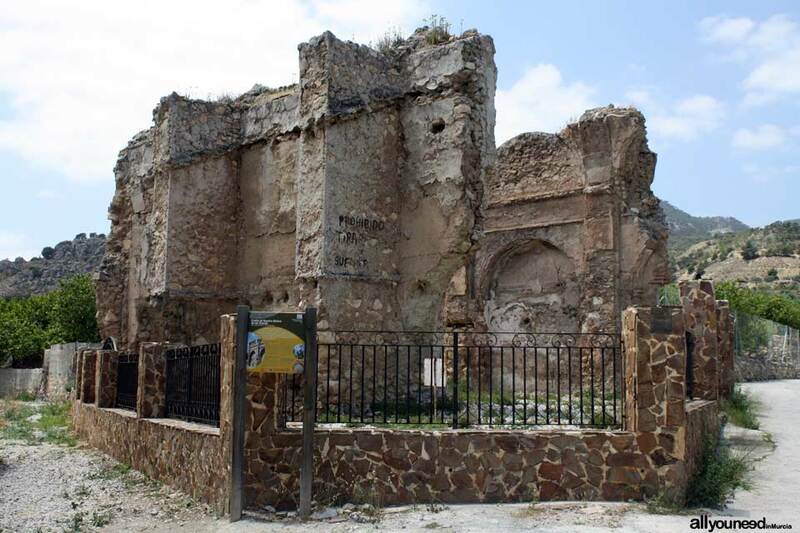 The oldest written evidence of Ricote goes back to the year 896, when people wrote about the castle Al Sujayrat or "los peñascales" during the Muslim invasion. 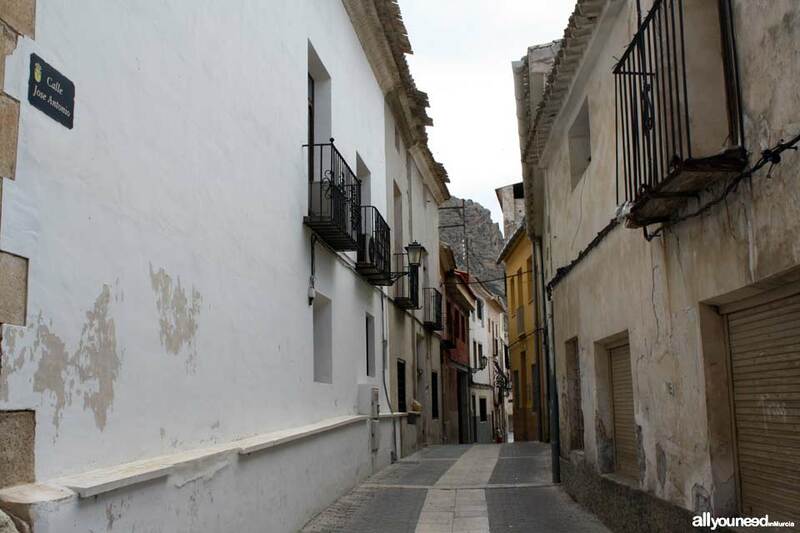 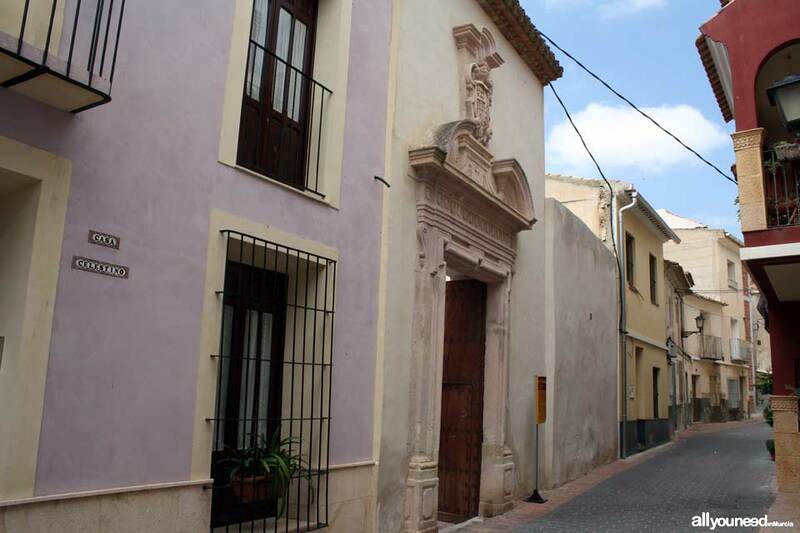 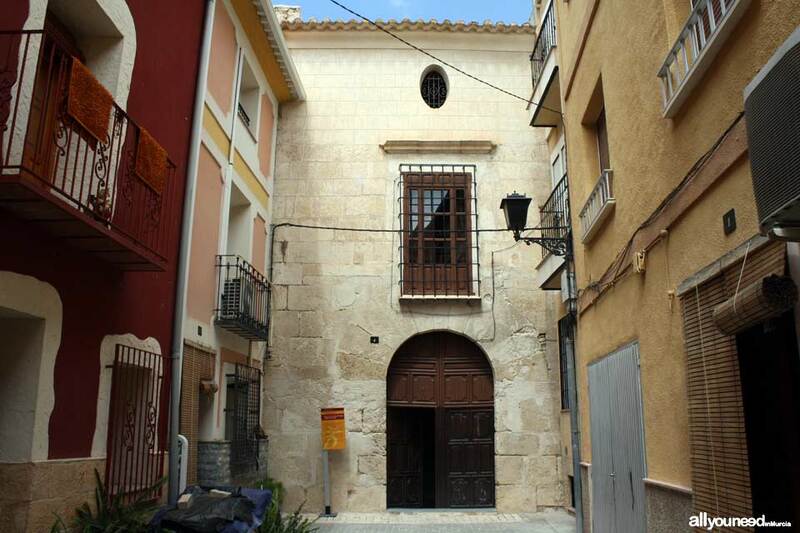 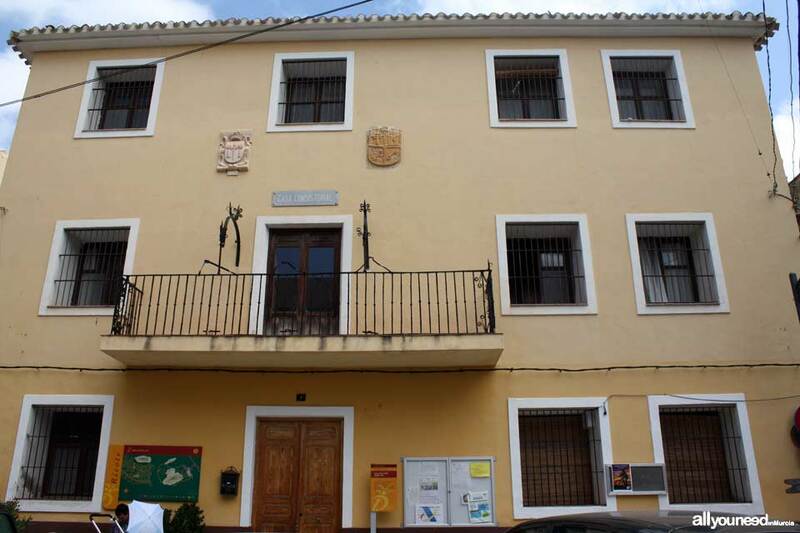 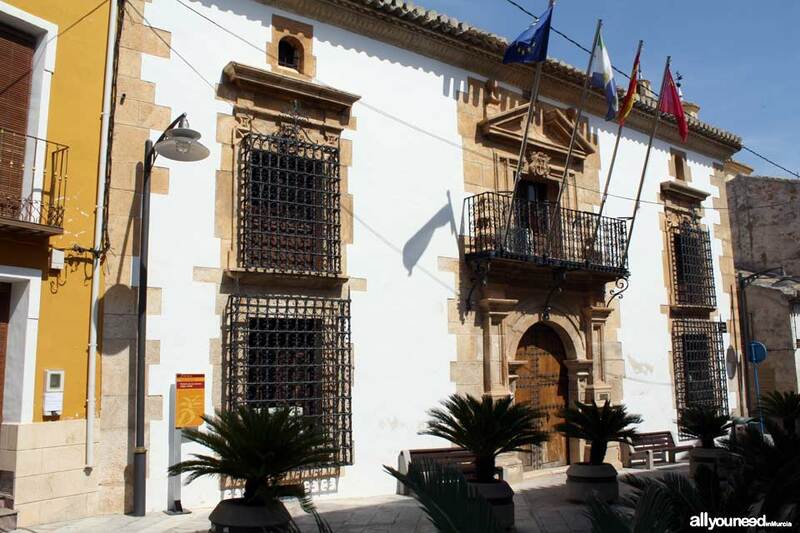 Visitors to Ricote will certainly enjoy its winding, narrow medieval streets, on which some of the highlights are the church Iglesia de San Sebastián, the palaces Palacio de Llamas and Palacio de la Encomienda, and the hamlet Casa de Hoyos.